I don’t know about you, but I sure am glad to see some March sunshine after all of February’s snow. It might still be a little chilly, and I might still have to scrape ice off my windshield every morning, but those few rays of sunshine hold the promise of light, warmth and springtime. It’s usually around this time of year that Mother Nature seems to be playing tricks, promising us spring flowers one minute and giving us arctic winds that would cause a polar bear to shiver the next. The month of March is always a roller coaster ride of temperatures and weather and I never know if I should leave the house in a t-shirt or in a goose down parka. Either way, the fluctuation in weather signifies the changing of the seasons and I am so excited for Spring! Spring is when the you see bright yellow daffodils popping up out of the soil on your front lawn. Spring is when the chirping of birds wakes you well before your alarm clock has the chance to go off. Spring is when cherry blossoms bloom and fat bumblebees fly lazily from flower to flower. Spring is the time to shake the cobwebs of winter away and remember that Washington is beautiful this time of year. Happy Spring from all of us here at Guardian! 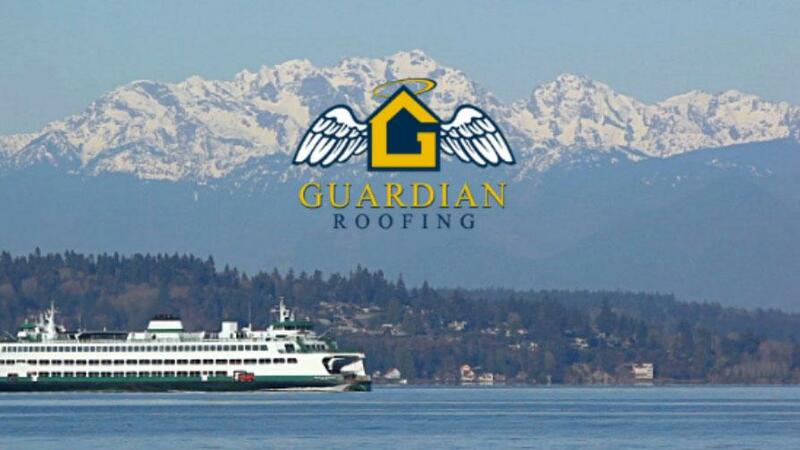 Guardian Roofing is excited to announce they have added a new service offering with their business owning customers in mind; commercial roofing. The company, who has focused primarily on residential roofing since its inception in 2005, kept receiving repeated inquiries from small business owners regarding commercial roofing issues. 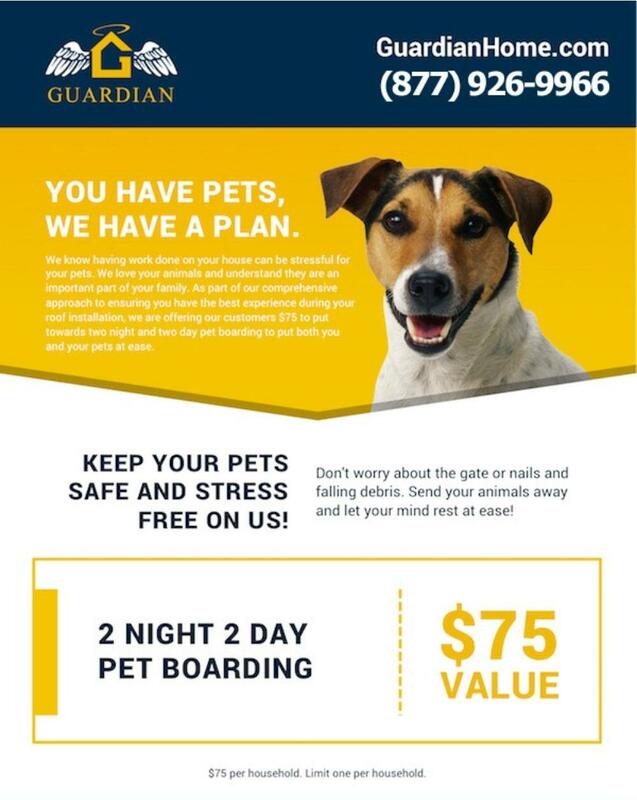 Realizing they had uncovered a huge need within the small business community for roofing repairs and even replacements, Guardian set to work on building out their newest service/division, Commercial Roofing. By providing maintenance and repair services to commercial properties in addition to their standard residential roofing offering, Guardian has proven once again they always have the client in mind. “A lot of our homeowners are small business owners as well”, says President and Founder Lori Swanson, “It just makes sense to provide this service to our clients, especially when we consider our client for life mentality”. Services provided under the commercial division include roof inspections, roof repairs, a preventative maintenance program, emergency leak response, and roof replacements. Low slope and steep slope roofs are well within Guardian’s range of expertise, and the company is fully equipped to repair and replace the roofs of structures of restaurants, warehouses, retail stores, churches, and office buildings. Said best by Guardian’s General Manager, Matt Swanson, “We are so excited to bring commercial building owners into the Guardian Family!”. To learn more about Guardian’s new Commercial Division, or to schedule an estimate, call their main office at (253)926-9966. We are so grateful for our customer reviews. A kind review is one of the greatest gifts the Guardian team can receive from a client. Each month we reward three clients for their positive accolades. 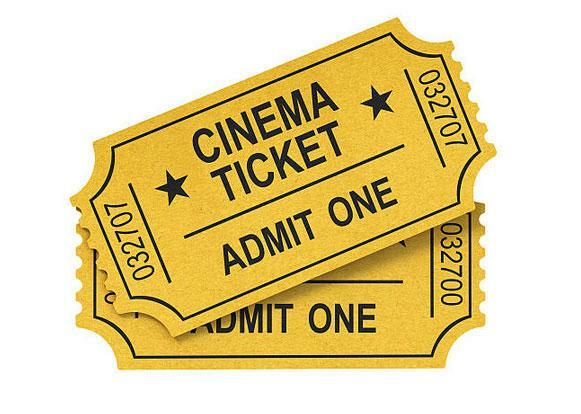 This month, we are rewarding Craig P, Betsy B, and Richard S. Be on the lookout for a pair of Movie Theater E-tickets to arrive in your email inbox soon! When the weather starts to warm up, it’s a sign to bust open your windows—and, perhaps less exciting, your cleaning supplies cabinet. Yes, it’s already that time of year again. Don’t know where to start your spring cleaning project? Use this to-do list, which includes all the spots you’ve likely neglected for the past year (speaking from personal experience, here) and how to tackle them like a pro. Here’s to spring cleaning the entire house in one day…. 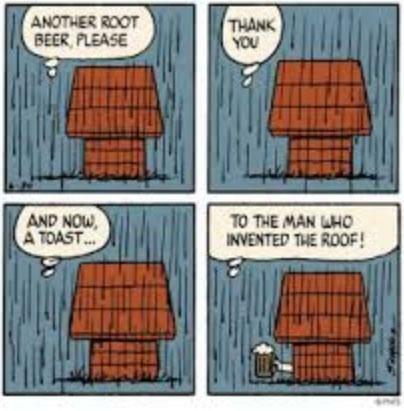 Raise the roof with a little humor to brighten your day from Guardian Roofing. 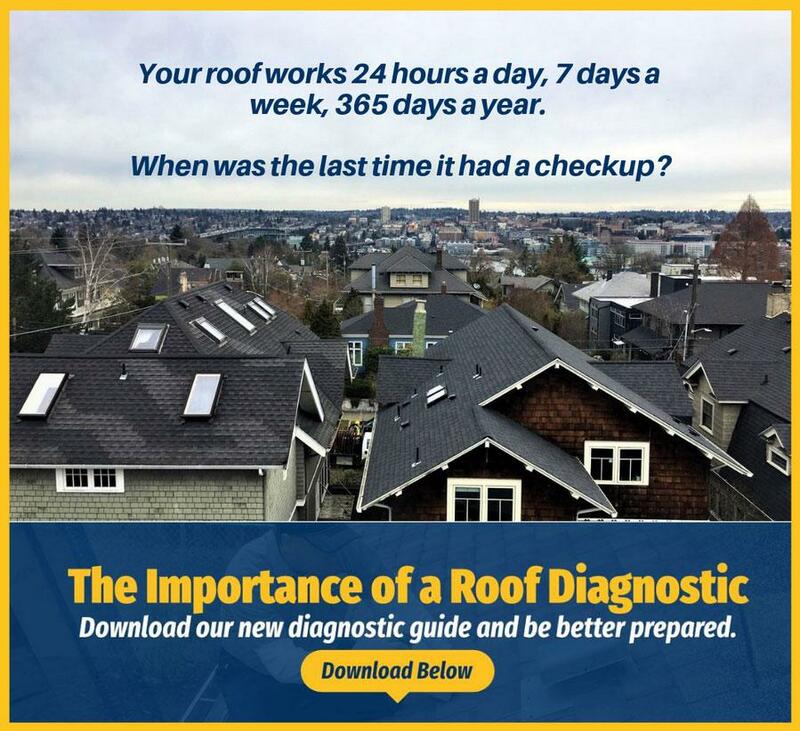 Do you have an interesting roofing story? Tell us on facebook!